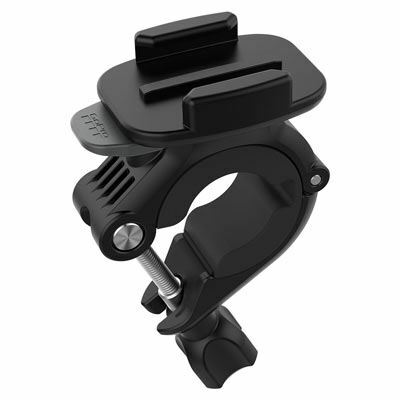 If you're thinking of buying the GoPro Sportsman Gun / Rod / Bow Mount then you're on the right track. We compare prices from all the leading UK shops to help you determine who offers the best value for money. 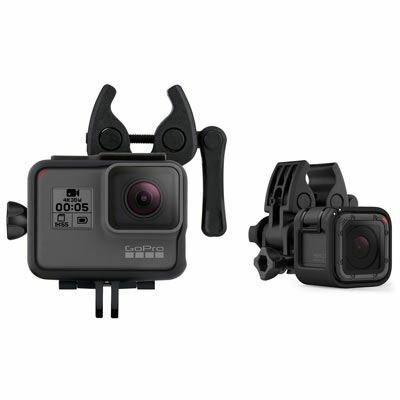 Have a look at the GoPro Sportsman Gun / Rod / Bow Mount price comparison table below, as with it's help you'll definitely not throw away your hard earned cash!. Who really wants to pay full price for their electrical goods? If you're anything like us you'll be eager to grab a bargain and the good news is that by comparing prices above you'll save up to �300. 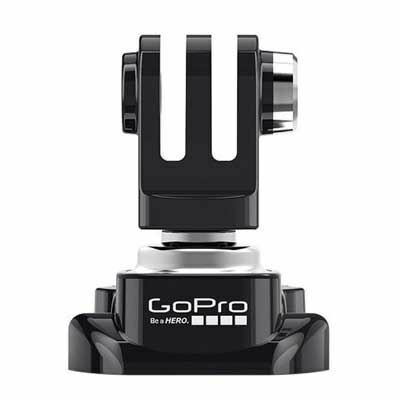 Why pay over the odds for the GoPro Sportsman Gun / Rod / Bow Mount? 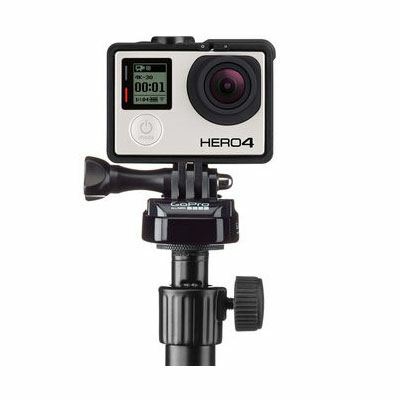 The GoPro Sportsman Gun/Rod/Bow Mount allows you to mount your GoPro to guns, fishing rods, and bows. 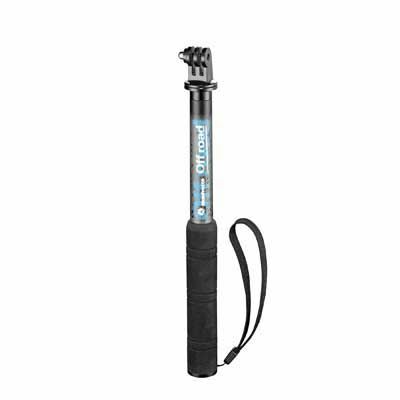 It features a non-reflective matte black finish that eliminates glare, and is compatible with most shotguns, rifles, revolvers, paintball, and pellet guns. 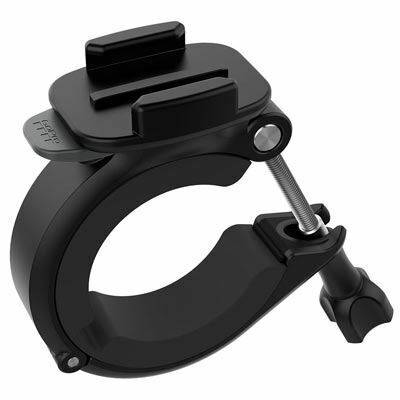 It will fit fishing rod grips and bows with diameters ranging from 10-23mm and can mount two cameras for front- and rear-facing perspectives.